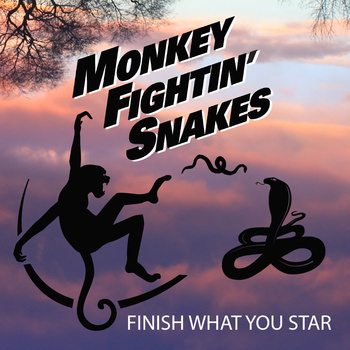 Monkey Fightin Snakes | HIWATT Endorses Monkey Fightin’ Snakes! This year is already starting to fill with some amazing good fortune. 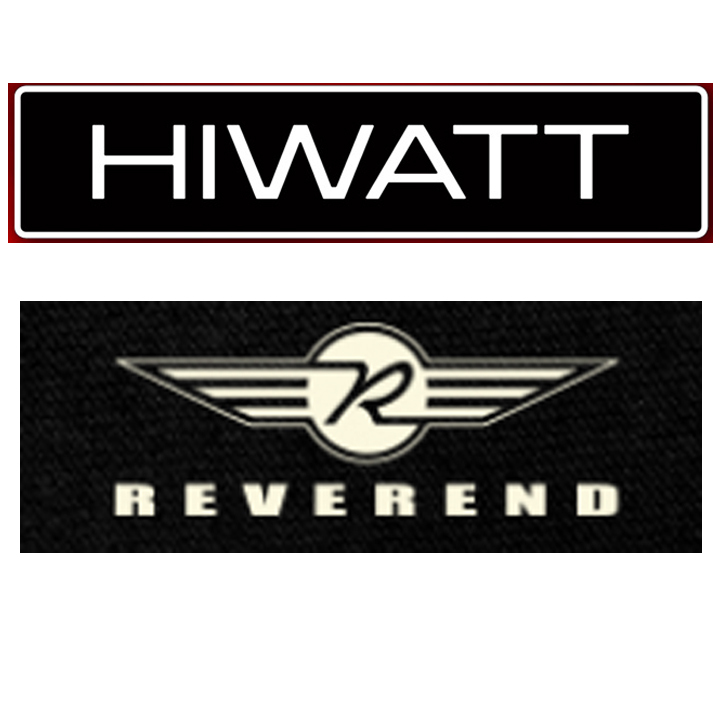 Amp makers and tone-gods HIWATT are endorsing and giving tour support to Monkey Fightin’ Snakes 2018 Tour!!! 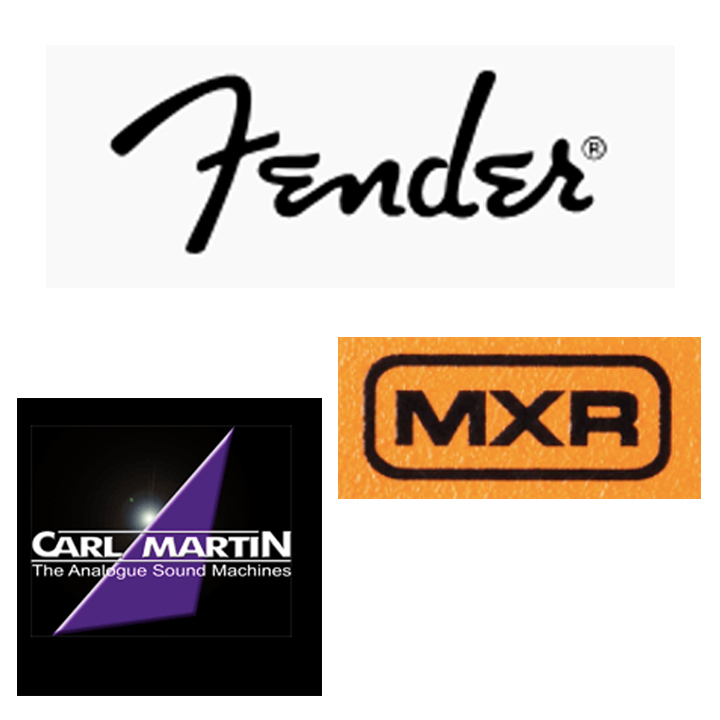 They are beautifully hand made and precision wired in the U.K., the way they’ve been since the 60’s and everyone who has ever heard one knows their legendary tone. We will be serving up these tasty amps at shows in a handful of European countries and a healthy dose of Ontario and Quebec dates. Details to follow soon. We can’t wait to play for you.